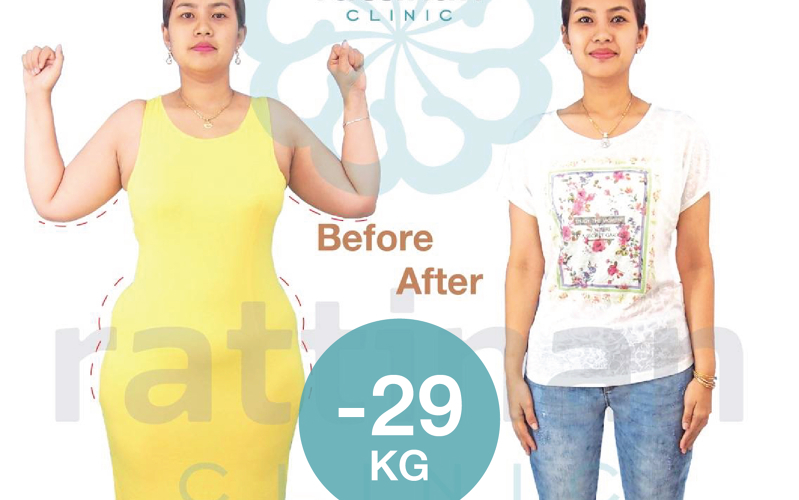 As Bangkok's leading weight loss surgery clinic, Rattinan Clinic, performs more than 100 successful weight loss surgeries per year. 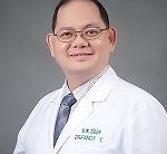 Our expert surgeon, Dr. Panot Yimcharoen, trained at the leading weight loss surgery clinic in Cleveland, Ohio (USA). 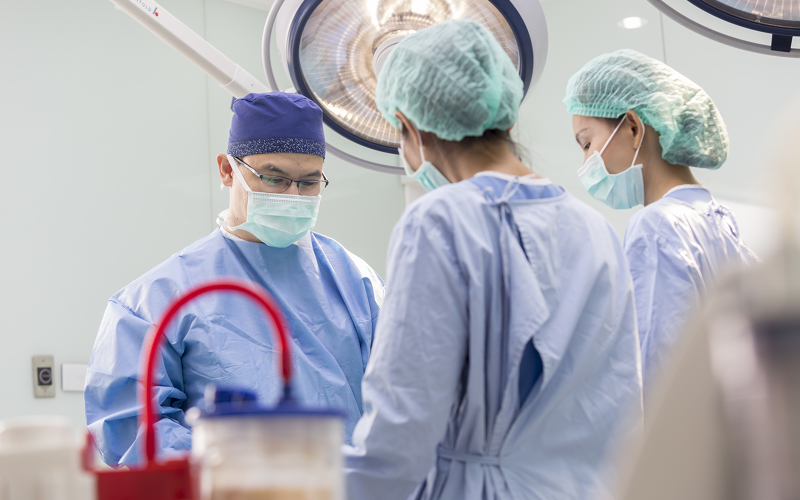 All surgeries will be performed at any contracted hospital for safety. Services. 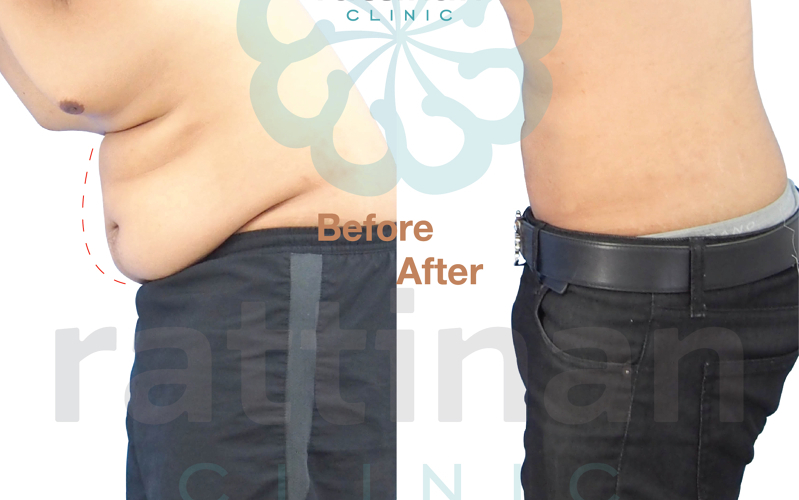 From Bodytite liposuction to laser hair removal. Integrity. We treat people how we would like to be treated. Excellence. We are passionate and creative in our work. Focus. We are professional. We are one team and we work together. Care. We speak to the public and colleagues about what matters to them and we do not assume we know best. 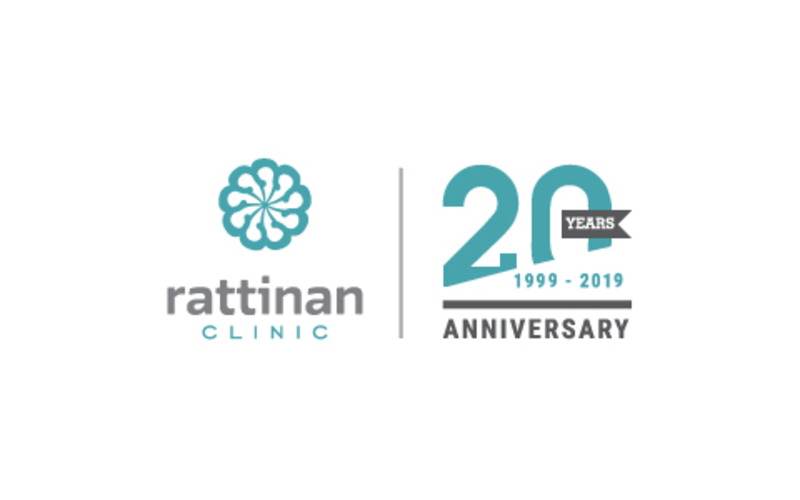 The Rattinan Clinic has made continual investments in providing the best available services over the past 17 years. Our team only uses branded products and equipment for the main purpose of safety for all patients. 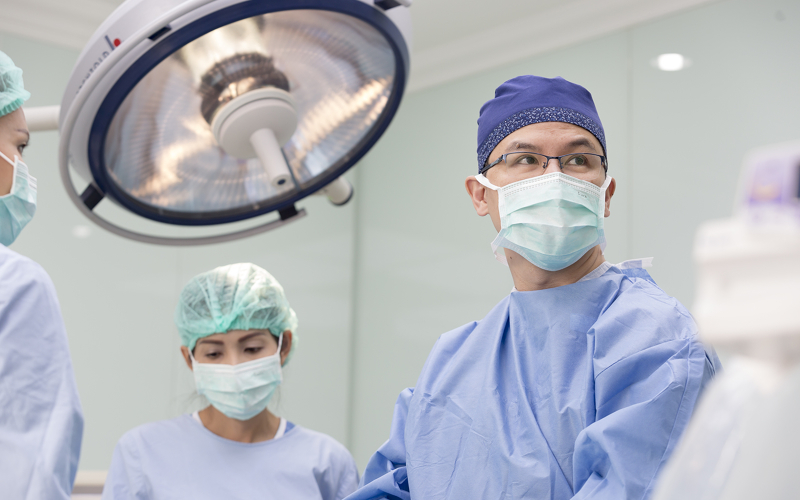 Our team of surgeons and medical professionals have over 17 years’ experience in their chosen fields. 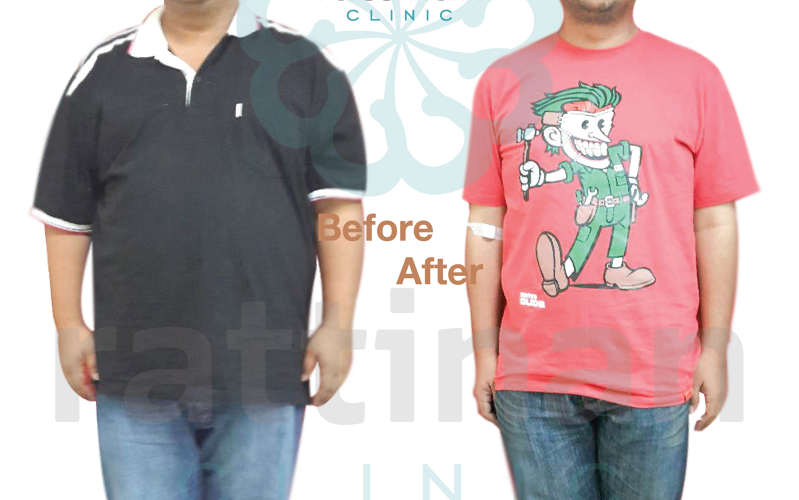 Gynecomastia surgery, breast gland removal due to pubertal/hormone related gyno. 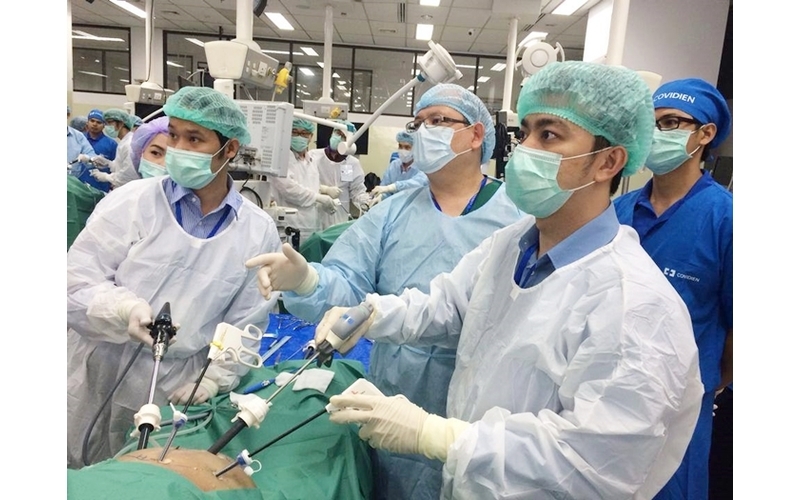 I came from the United States and talked to many doctors in Thailand. I am a firefighter and gyno isn't covered by my insurance, so after searching I chose Rattinan clinic. 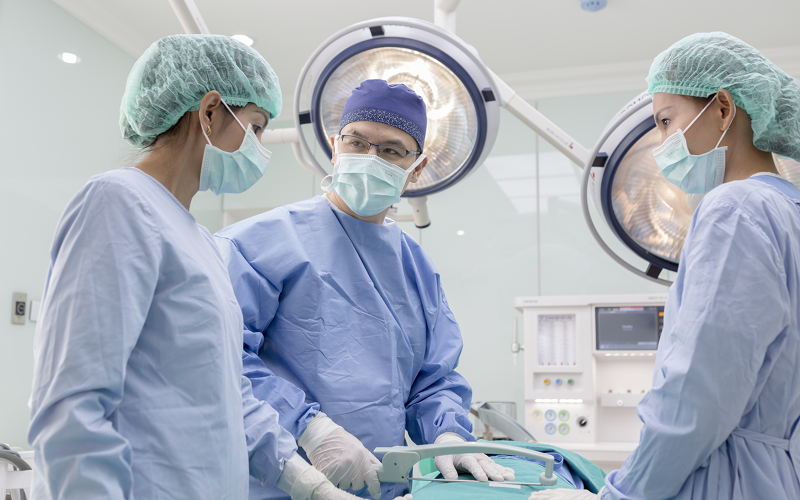 Even then, I was hesitant to commit to the surgical procedure because of stories of surgery overseas going wrong, but going in person, the ladies working there were incredibly sweet. 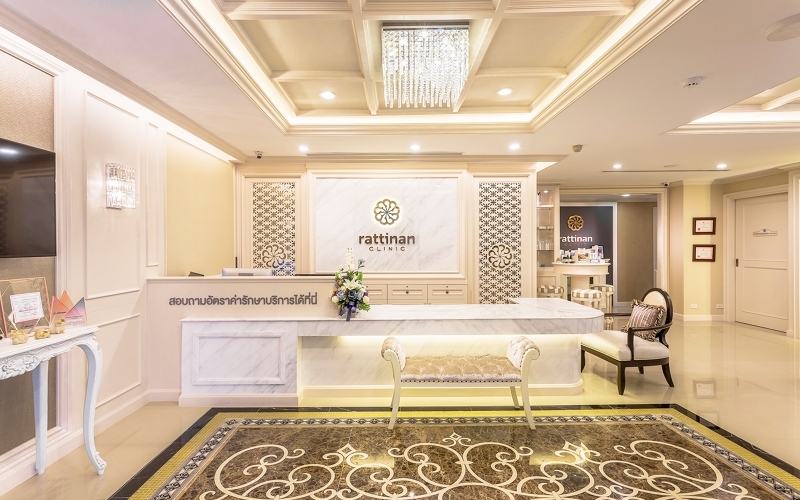 I could feel their hearts and their caring attitude and it was really the ladies there, who unknowingly reassured me that I was in good hands and so I went with Rattinan clinic. The doctor consultation was thorough and it was clear to me that he was competent in the procedure. 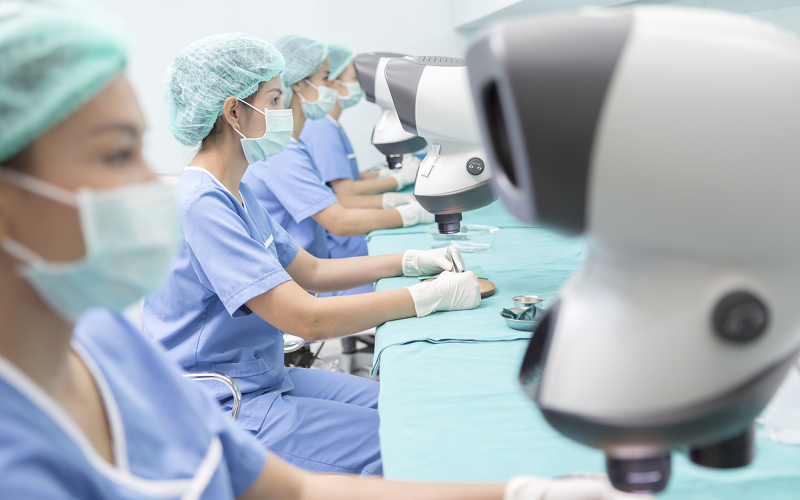 They performed an ultrasound showing the breast gland and discussing options. He only advised to perform what was necessary, he was not upselling me in any way. He was caring and I could just tell he was a good man and had my best interest in mind, which I really appreciate. When he told me the price, it was a fraction of the price for the same procedure in the United States. My visa was only good for so long, so they moved their own schedules around and scheduled a time to get me in on a Friday night, so I could recover before my flight home (I'm sure they had better things to do, again thanks). 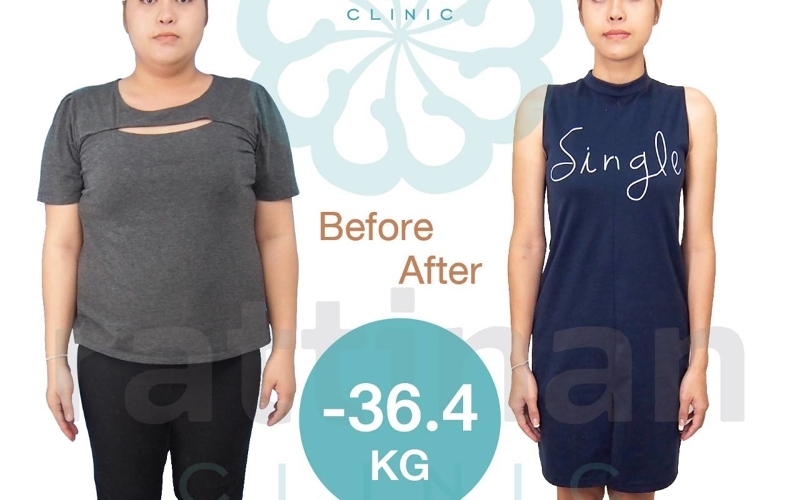 To join the resident doctor, a plastic surgeon came from Bangkok hospital, he specialized in breast surgery, and it was apparent he knew what he was doing right away. All in all, there were 2 doctors and about 5 other staff working on me. I'm still recovering (after one day) but I am very pleased with the results. I can wear a tank top without feeling like my breasts are sticking way out. For the first time in my life, I won't have to wear loose fitting clothes to avoid drawing attention to my breasts as a man. It feels like the start of a new life. You will now find me proudly shirtless at the beach and the pool. (Something I dreaded for my whole life because of the gynecomastia). The only drawback of the surgery is now my stomach sticks out, but with diet and exercise, I can fix that. 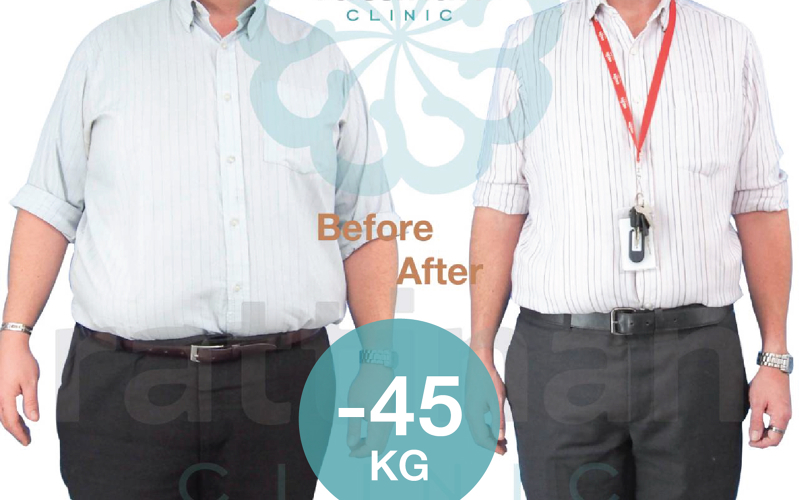 Diet and exercise could not fix gynecomastia, the glandular tissue is irreversible once developed, so a six-pack emphasizes the overgrown glands even more. 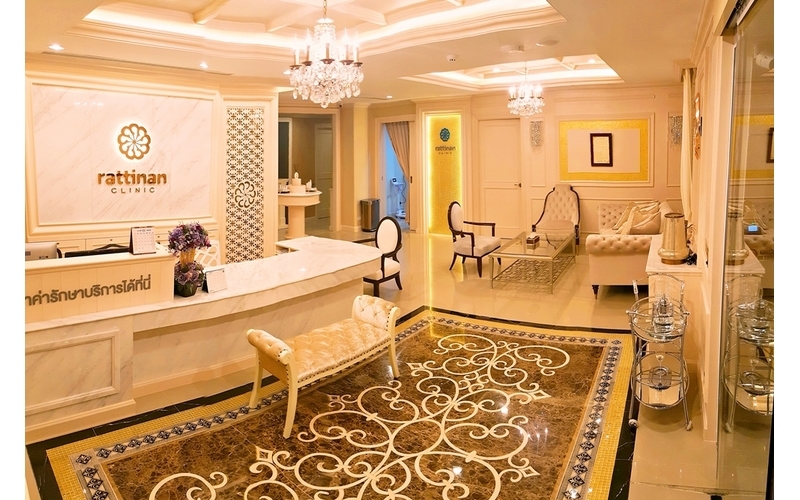 Overall I am completely satisfied with Rattinan clinic. I never got to thank the plastic surgeon and the clinic, so here is my thanks. 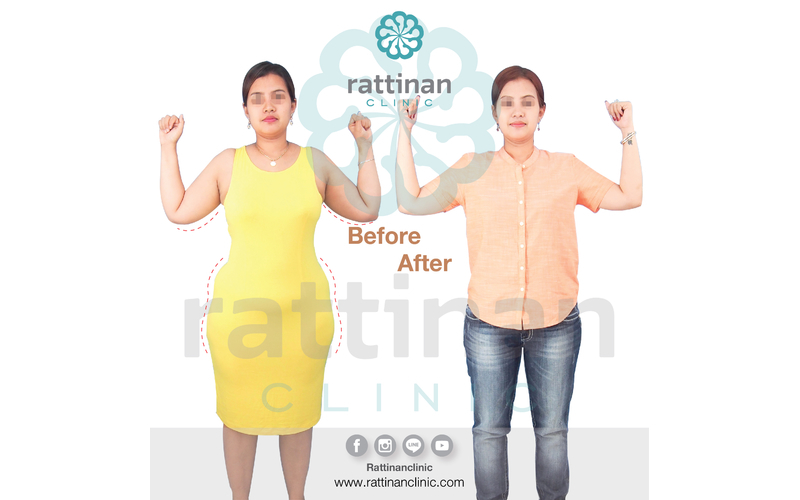 Thank you Rattinan clinic, you are good people and you helped me a lot. I give you a million stars, 5 stars is not enough. I had an operation for a gynecomastia on May 14, 2018, at the Rattinan Clinic located on Silom in Bangkok. Throughout the process, the surgeon made sure that I understood what the operation would be like. 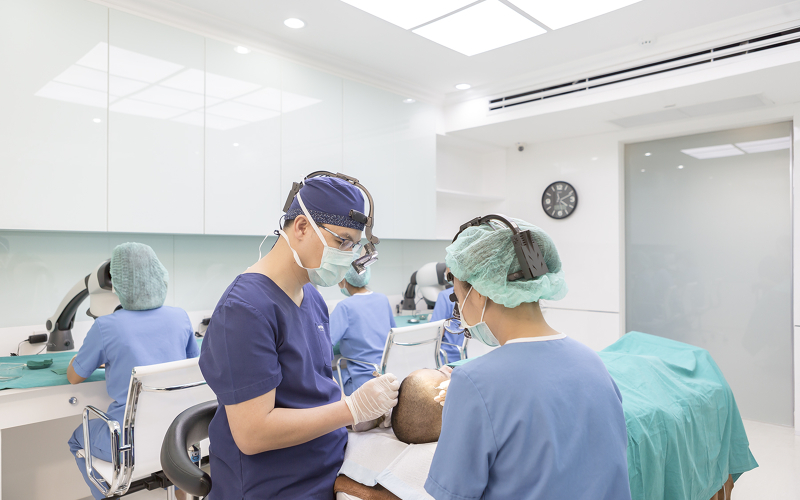 The operation was conducted under general anesthesia. At no time did I feel any pain whatsoever. Even after the surgery, I did not need to take the painkillers that had been given to me. I chose this clinic simply because they had answered me first! But once I got there, I was impressed by the professionalism of this clinic. The place is immaculately clean. The staff is welcoming and speaks very good English. 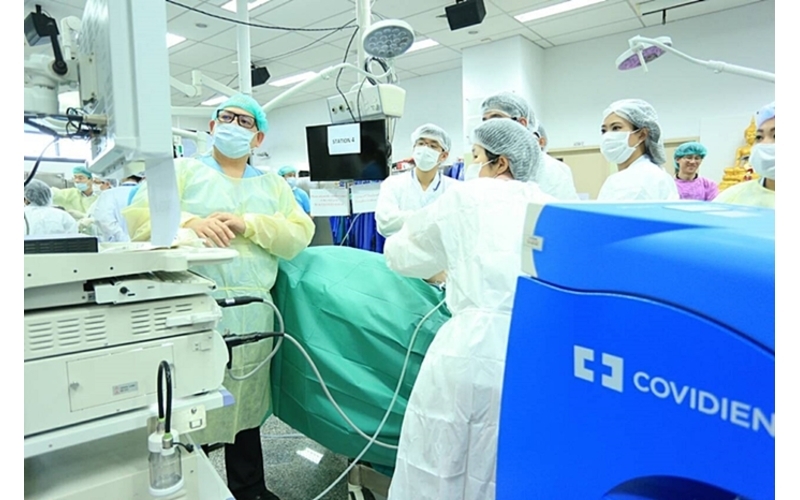 After the operation, all the staff was carefully concerned with the result of the operation. So I imagine preserving the excellent reputation they enjoy. On the day of the operation, I lost my credit card. The staff tried to find a solution and to accommodate me so that I would not miss my planned operation. I can say that I was lucky to fall on this excellent clinic and I will definitely return to this clinic in the future if need be. I therefore highly recommend this clinic without hesitation. 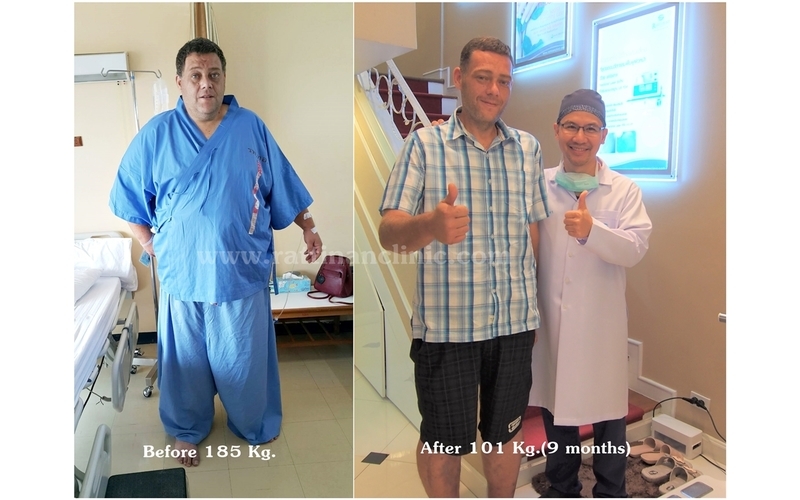 I had Laparoscopic Sleeve Gastrectomy simply because of two reasons. One was that I'd struggled with my weight a few times. Have been obese twice before but it never seemed to last. The other reason was that my hunger never stopped, I was eating the right food and adequate servings that included enough meat and plenty of vegetables but it was never enough. I seemed to be able to fit in more food than most yet still be extremely hungry. It wasn't fair. Far cheaper in Thailand than Australia if you don't have private health insurance. Also, the level of care I had at this clinic far outweighed what you'd get in Australia by a mile. 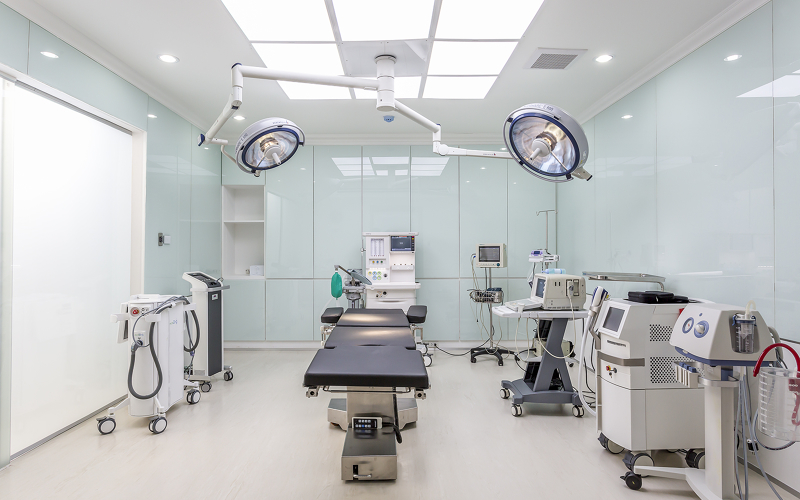 Very modern with up to date with medical technology and treatments. What an incredible team of people at Rattinan Clinic! Have never felt so taken care of by any medical professional before. They genuinely care about your health and wellbeing. Supported from start to finish in face-to-face consultations and in other forms of contact. That contact can be continued back to when you return home. Not as regular from my end as before because everything’s explained in detail of what to expect. Friendly, professional, gentle and experienced staff. 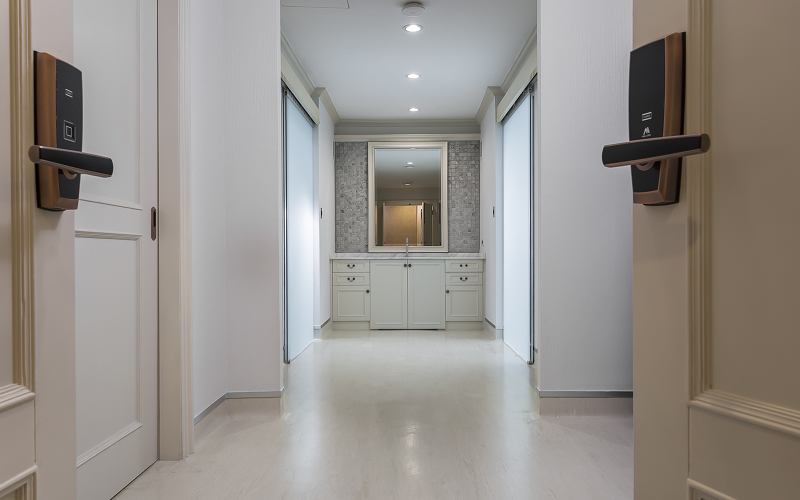 All the staff at Rattinan Clinic always greeted me with a smile and made sure I was hydrated while in a nearby hotel and made sure that everything was okay. 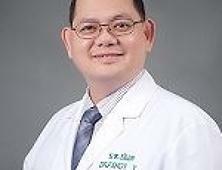 Dr. Suthipong works within the clinic and he ensured I knew what I was having done in detail and educated me in the days after surgery of what to expect and eat. Also checked in on me what I wasn't feeling the best while inside the clinic. I met my surgeon before my operation who is Dr. Pinot. He eased my worried mind in no time as it was the first operation I've had. A friendly smile, compassionate heart and kind. All the nurses at the hospital were lovely, very polite and gentle. 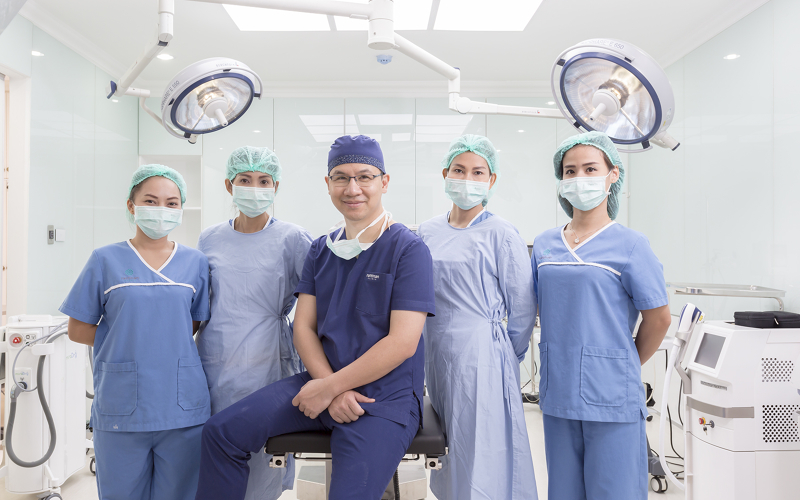 Each employee at Rattinan Clinic had a different role to support you. Maricar was quick to answer any questions I had prior to my trip over and some of my time while in Bangkok. She has an excellent rapport with me and I'm sure with other people too. Aoi was very polite and a lovely person who speaks limited English just fine but it's enough to understand what she's talking about. My assigned driver, Naruto had limited English but very polite and helped me with my luggage every time he was taking me somewhere. Supported me in my admission to the hospital. Everyone involved was excellent! 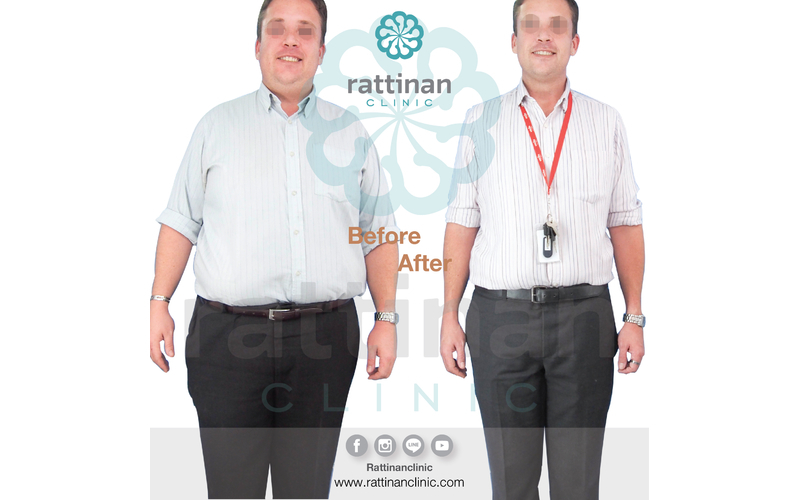 I highly recommend Rattinan Clinic as the best place to go to if they cover any treatment you are in search for. I had a really great experience dealing with this clinic. The staff at Rattinan Clinic went above and beyond to make sure I was well taken care of. From the first email to finding me a hotel near by to transporting me to the hospital for the surgery and putting me in a private room for my hospital stay. Everything was as easy as the communication between myself and the staff prior to the surgery. I am very happy I choose this clinic to take care of my needs. Even After the surgery they still kept in touch to see how I was doing and if there was anything that they could help me with. Not to mention their prices were much less than some of the other places I spoke with here in Thailand... 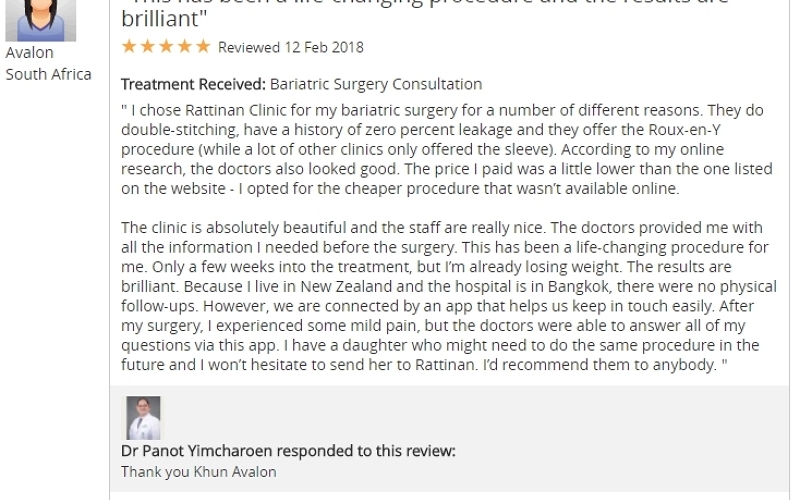 Overall I am quite pleased with Rattinan Clinic and would recommend them to anyone who is thinking about any cosmetic surgery here in Thailand. 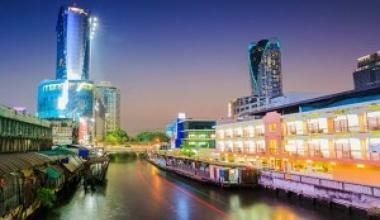 Bangkok is a lovely city where familiar and exotic collide. Be sure to visit the Grand Palace and Wat Po which was built over the course of three years at the end of the 18th century by King Rama I. Love the outdoors? Make your way to Bangkok’s Lumpini Park. Bangkok is full of history, temples, and Thai ruins. There are over 10 main temples in the city to explore. Don't just taste the food, understand the history, culture, and tradition behind the food. Food from street vendors in Thailand is some of the best or grab a bite to eat at one of the main enticing food stalls in Chinatown. Shop and eat at the Chatuchak Weekend Market to explore many different cuisines. Favorite: Thai Iced Tea. 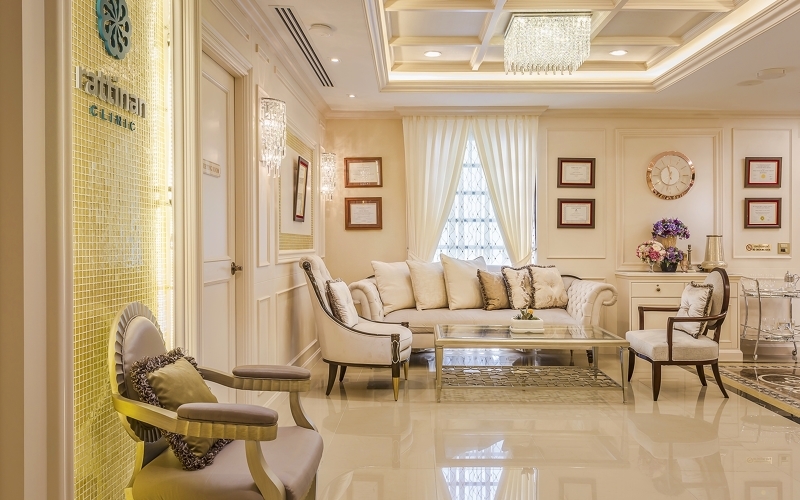 Find a hotel overlooking the Chao Phraya River to catch breathtaking sunset views of the city. 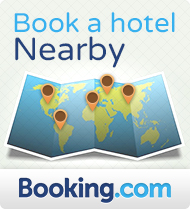 Bangkok hotels often provides guests with complimentary transport to and from the hotel. Many of Bangkok's downtown accomodations are closeby to cultural attractions like the Temple of Dawn, Grand Palace and the Flower Park. Looking for a special treat? 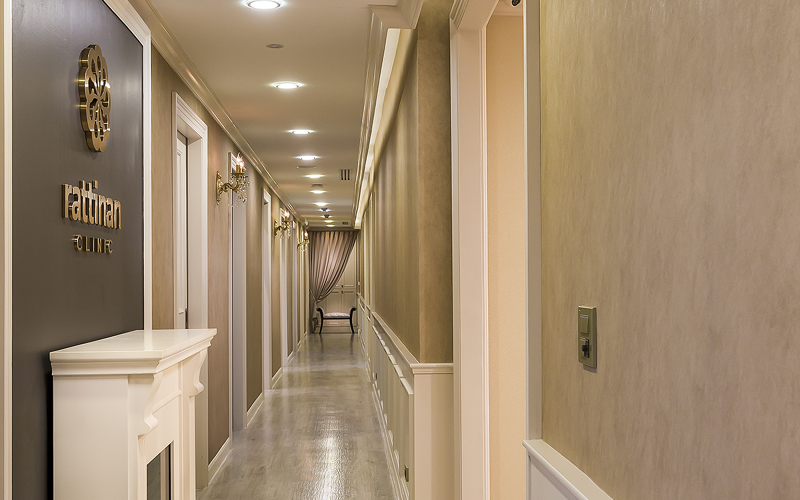 Find a spa package for the ultimate relaxation getaway.